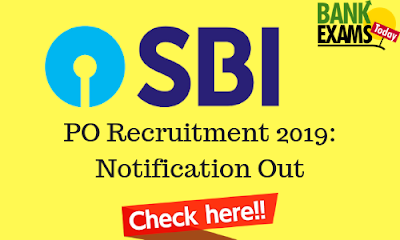 State Bank of India(SBI) has recently released a Notification for the recruitment of Probationary Officers. 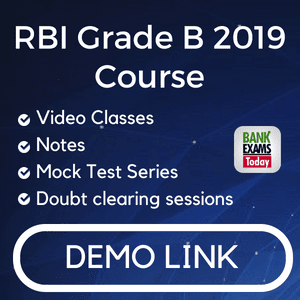 This is a big opportunity for the aspirants of bank exams as there are a lot of vacancies and you can secure your place in one of them. 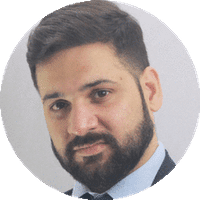 Graduation in any discipline from a recognised University or any equivalent qualification recognised as such by the Central Government. 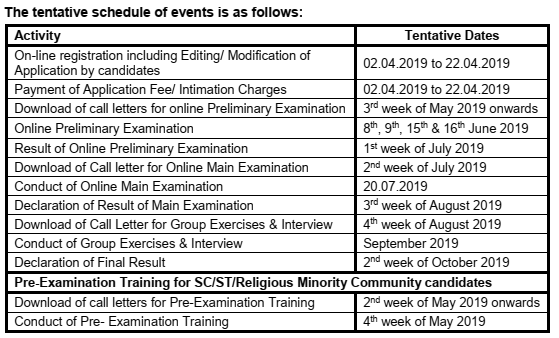 Those who are in the Final Year/ Semester of their Graduation may also apply provisionally subject to the condition that, if called for interview, they will have to produce proof of having passed the graduation examination on or before 31.08.2019. Candidates having Integrated Dual Degree (IDD) certificate should ensure that the date of passing the IDD is on or before 31.08.2019. Candidates possessing qualification of Chartered Accountant may also apply. Click Here to Download Notification.